I had my eye on this book when it was released in the UK and I was eager to read it once it was published in the US. I am absolutely in love with the UK cover….the US cover not so much but the UK one is totally eye catching and screams READ ME. When it came across my desk for review I was totally on board, especially since I was kind of on a ghost story kick. A Victorian ghost story….count me 100% in. When Elsie married handsome young heir Rupert Bainbridge, she believed she was destined for a life of luxury. But with her husband dead just weeks after their marriage, her new servants resentful, and the local villagers actively hostile, Elsie has only her husband’s awkward cousin for company. Or so she thinks. Inside her new home lies a locked door, beyond which is a painted wooden figure—a silent companion—that bears a striking resemblance to Elsie herself. The residents of the estate are terrified of the figure, but Elsie tries to shrug this off as simple superstition—that is, until she notices the figure’s eyes following her. 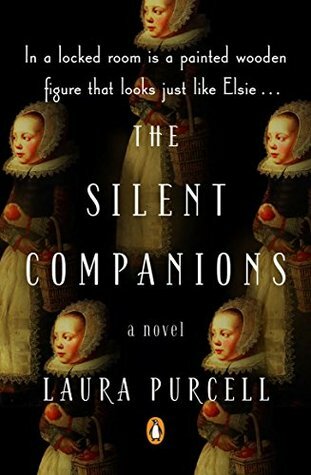 A Victorian ghost story that evokes a most unsettling kind of fear, The Silent Companions is a tale that creeps its way through the consciousness in ways you least expect—much like the companions themselves (summary from Goodreads). This book was absolutely thrilling to read. There were so many things that I just loved about this book. It had atmosphere in spades. It was so creepy and kept me up more nights than I care to admit. I loved every second of this book. 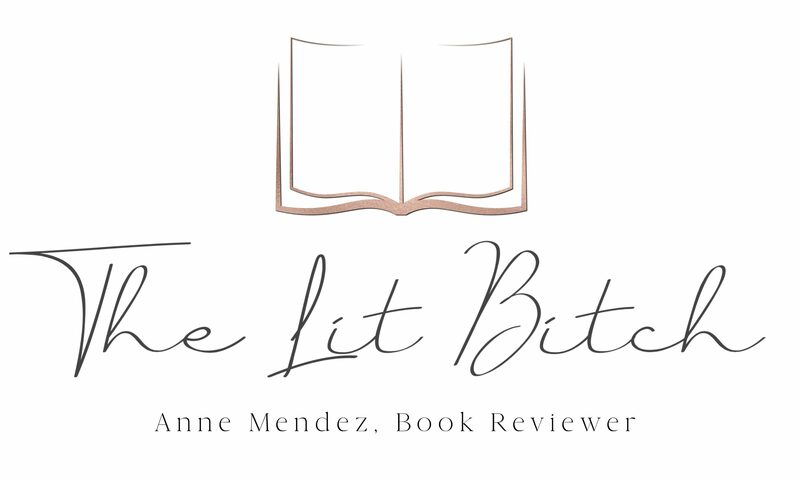 The first couple of chapters were a little blah but the suspense that was being hinted at keep me reading and once Elsie arrived at the house, I was completely hooked and needed to keep reading. While this might be considered a horror story by some, I would firmly put it in the paranormal category and not horror. This was scary and creepy to be sure but not so much that it was off putting to read. Or overly graphic. It reminded me of a modern gothic novel set in the Victorian age. It was so wonderful and hit so many high notes for me. It was a deeply unsettling book that was so well done that I have bumped it up as a new favorite to recommend to people. Well written, rich in atmosphere, and the story is just down right creepy! I loved it! Her ability to write a story about a woman so broken and unsure of her own sanity was mesmerizing and I just couldn’t get enough. Pick up this book now, you’re welcome! This would be the perfect Halloween read. The only thing that I didn’t love about this book again was the cover. The UK cover just had so much more visual interest for me and clearly conveyed that this book was more of a supernatural book. The US cover was just forgettable and didn’t really give me anything about what the book itself was about. In fact I probably would have passed on reviewing this one had I not already known that this was a book that I had my eye on. Cover aside, this is an absolutely fantastic story! Do not miss this one! It’s got all kinds of thrills and chills guaranteed to keep the reader wondering and up at night!